For over 25 years Diamond Animal Hospital has enjoyed a long history of providing excellence in care to pets in the Anchorage area. Now, we've finally outgrown our old facility. Needing space for new state-of-the-art equipment to expand our services and capabilities, we've built a bigger clinic in the same location, right behind our old building. As for the name, well, we've seen a lot of confusion over the years as to the location of our clinic. Many people think we are located on Dimond Boulevard. So, with the new facility, we thought this would be a good time to rename ourselves, too! We hope you will join us on this new journey, and continue to choose us for all your pet care needs. Midnight Sun Animal Hospital + Emergency Care is the only veterinary hospital in Anchorage, Alaska that offers full-service care AND emergency treatment for dogs, cats, birds & exotic pets 24 hours a day, 7 days a week, 365 days a year. We deliver complete care to your pet in our centrally located midtown facility with convenient hours that fit your busy schedule. Our team of experienced doctors, veterinary technicians, and support staff are committed to providing the best in full-service veterinary care and emergency treatment to our friends, neighbors, fellow animal lovers and their pets in Anchorage, Eagle River, Chugiak, Palmer, Wasilla, Indian, Bird Creek, Girdwood, Whittier, Hope, as well as remote towns, villages, and communities throughout Alaska with access to air transportation via our Bush Client Services. WE UNDERSTAND THAT YOUR PET’S HEALTH IS YOUR TOP PRIORITY. The entire staff at Midnight Sun Animal Hospital + Emergency Care is dedicated to providing the utmost level of care to you and your pet. Our hospital features state-of-the-art equipment and technology including digital radiology, ultrasound, video otoscopy/endoscopy, advanced surgical procedures, and an in-house laboratory. We are devoted to offering the most advanced veterinary medical diagnostics and treatment in a caring and compassionate atmosphere. Quality patient care and client satisfaction are our top priorities, and every decision is based on what is in the best interest of the patient. 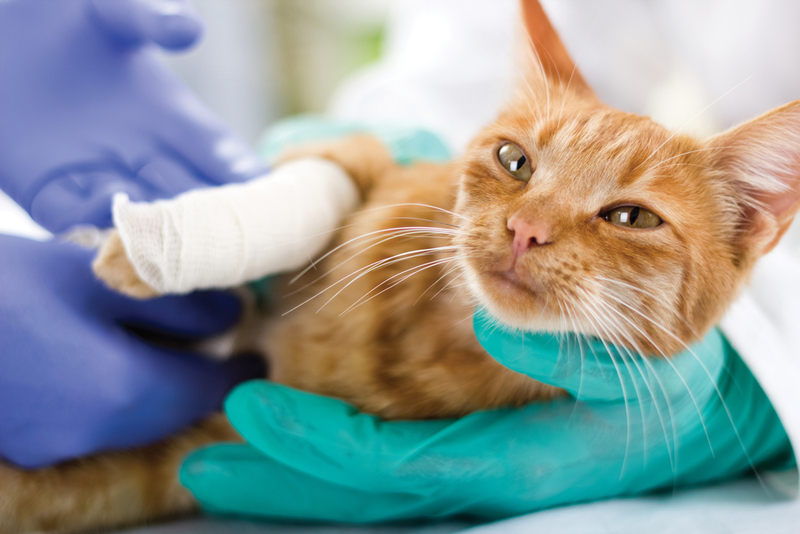 Thank you for your interest in Midnight Sun Animal Hospital + Emergency Care. We appreciate the opportunity to care for your pet. Call us today at 562-8384.